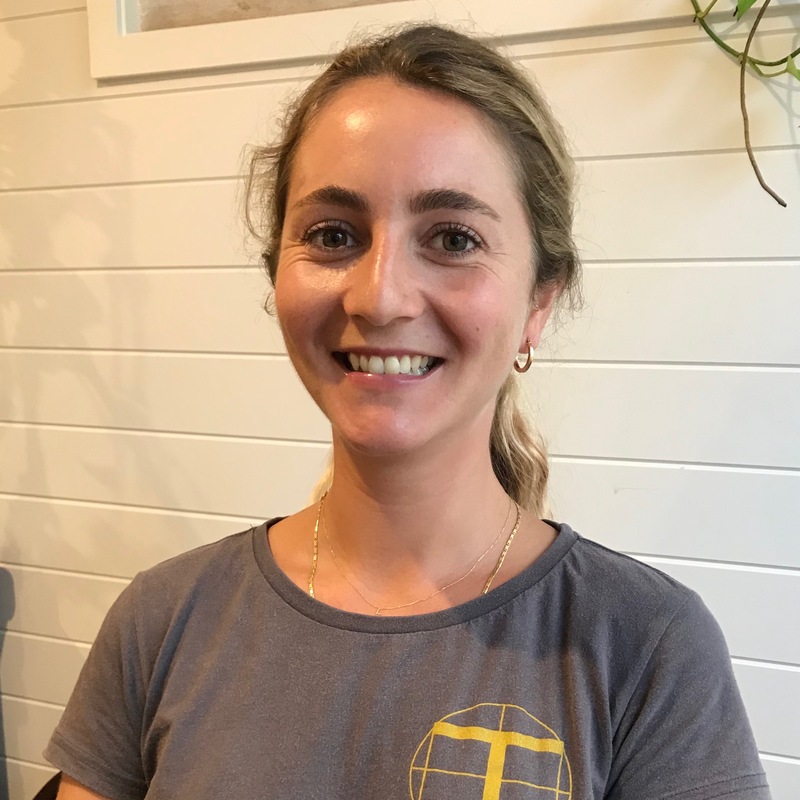 As a qualified Remedial Massage Therapist, Laura applies a range of soft tissue modalities for the treatment of pain and inflammation resulting from acute or chronic injuries. She works closely with the nervous system to ensure a calm and relaxed inner state, encouraging the body to let go of unnecessary tension and find homeostasis. Laura believes in the power of acceptance of the current physical condition, accountability for the rehabilitation process and a positive mindset for recovery. She also offers more therapeutic techniques for a general relaxation massage.